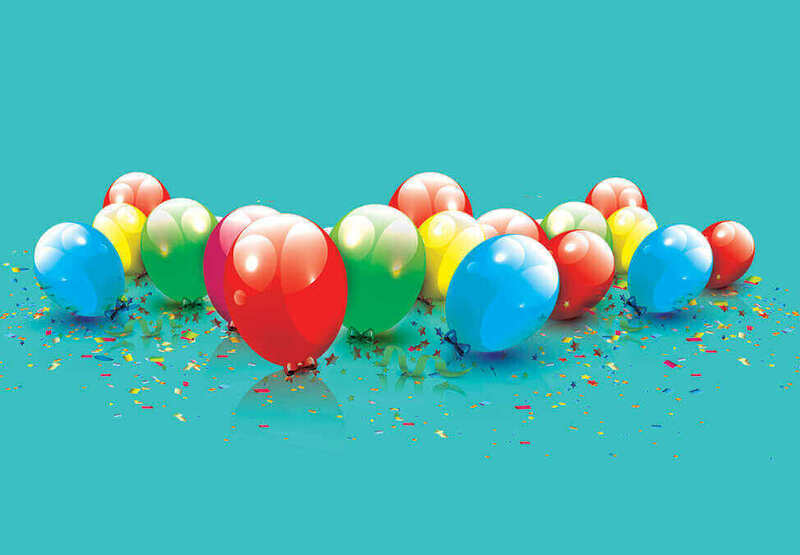 Crown Melbourne would like to congratulate the winner of the Birthday Bonus monthly draw, Cynthia Stan from Ringwood. Could you be our next birthday draw winner? 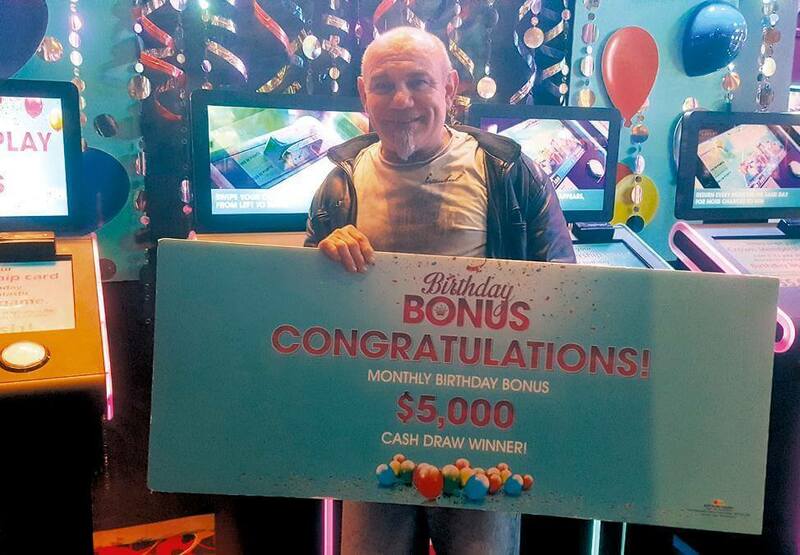 Simply visit the Birthday Bonus zone during your birthday month to receive an automatic entry into the $5,000 monthly birthday draw PLUS a chance to instantly win Crown Rewards Points or Bonus Entries! Exclusive to Crown Rewards members. *Click here for full terms and conditions. Competition starts 6am on the first day of the month and ends 5.59am on the first day of the following month. 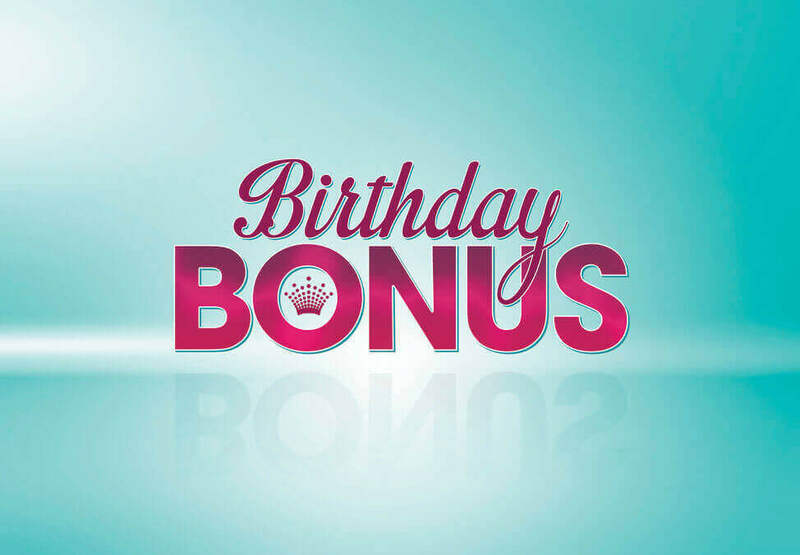 The Birthday Bonus competition is open to Crown Rewards members only. Only available one Day per Member in the relevant Birthday month. Members have the opportunity to win instant prizes aligned with their Crown Rewards Tier. Members, who visit the Birthday Zone, located on the main casino floor and swipe their Crown Rewards membership card at a Birthday Terminal, to receive: One (1) Instant Win Prize; One (1) automated entry into the Monthly Prize Draw; and the opportunity to receive one (1) additional Instant Win Prize, every 60 minutes for the remainder of the Day upon re-visiting the Birthday Zone and re-swiping their membership card. Monthly Prize Draw: $5,000 monthly birthday cash draw will be conducted at 4pm on the first Wednesday of the following month to the member’s birthday at the Crown Administration Office, Level 6, 8 Whiteman Street, Southbank VIC 3006. Winners will be notified in writing with details of prize winners over $1,000 published onwww.crownmelbourne.com.au on the 2nd Wednesday of the following month for 28 days. For the purpose of this Competition a ‘Day’ is defined as a 24 hour period commencing at 6.00am and ending at 6.00am on the following day. “Birthday month” means: any Day between the 1st and last Day of a member’s birthday month (inclusive), if their birthday falls in that period.